I was having a second look at the photo taken at the Honey Stall along New Zealand motorway during the family vacation and found that in many ways, it is a rather interesting sign. 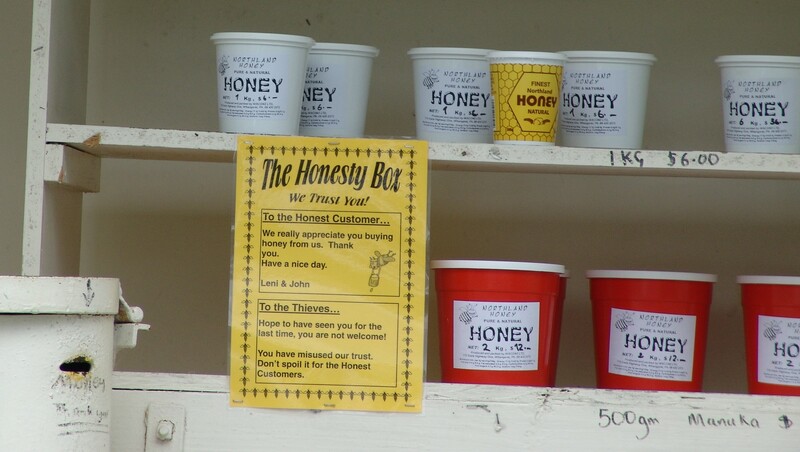 As discussed in a blog below, it reveals the trust issue that the owner has somehow been challenged with, having people taken away their honey packs without paying and therefore putting up the sign to warn against such act indirectly also shows the level of trustworthiness of some of the passer-bys. On the other hand, it occurred that such a notice also depicts the owner’s policy of trust, and approach in dealing with it — by simply relying on a poster message, period. This form of trust will only make one completely vulnerable to the people that are being trusted. In the cyber world, relying on such trust policy not only loses your honey packs, but the entire stall will become something else very soon, operate by the people you assumed you can trust (by a warning message alone) and perhaps even using the stall to perpetrate other criminal activities. Not managing information security (or rather, managing by trusting) is not an option. 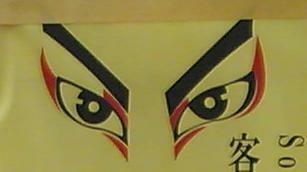 Somehow, some people still practice it, perhaps because it appeared to be the cheapest option when nothing happens. People often like to believe that they are safer than the others around.